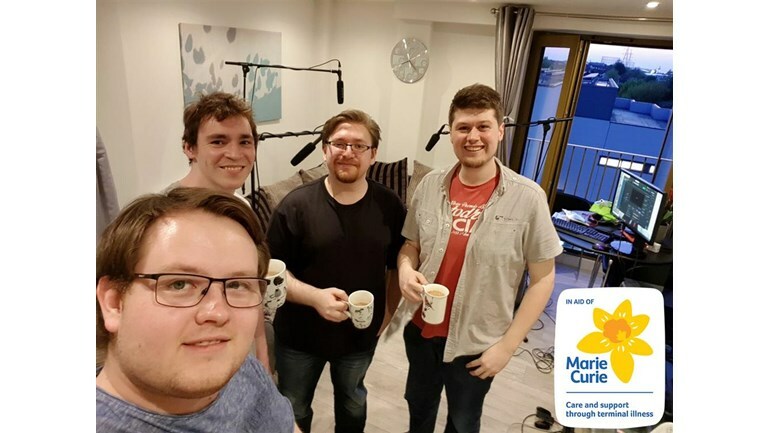 A year ago, Muther Pola, our Managing AI consultant and his 3 friends (Team Fridge) took part in a 24hr live streamed gaming marathon for Macmillan Cancer Support and raised just over £900. This year, the team are pleased to announce they are getting ready to do it all over again. On the 12th April, Muther and his 4 sidekicks will once again partake in an online gaming marathon which will commence at 7pm GMT and will be live streamed for anyone who wants to support them as they endure this mammoth task. During the event, there will also be forfeits given to the team, chosen by their supporters, so if you have an idea, then they’d like to hear from you. We wish Team Fridge the best of luck!